Sony Set To Reveal Call of Duty: Black Ops Declassified Details At Gamescom? 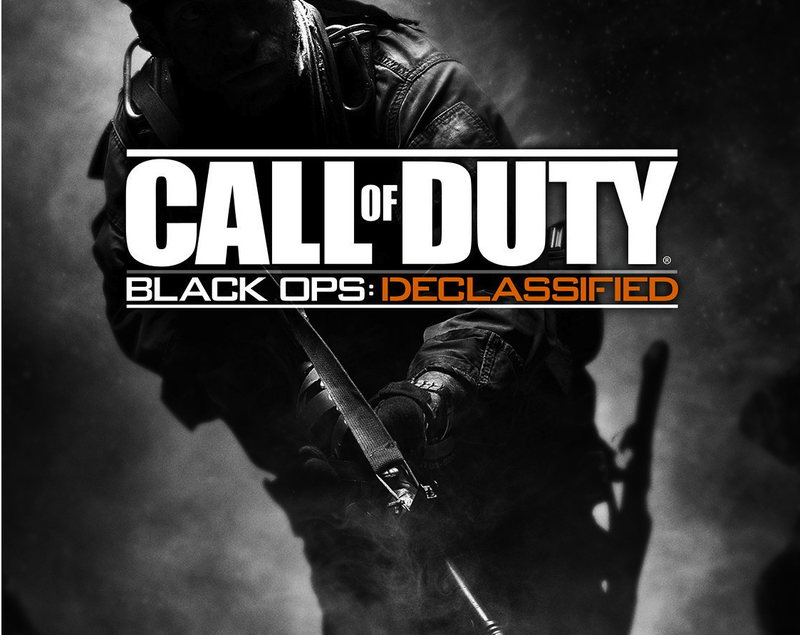 According to a few European websites Sony will officially reveal Call of Duty: Black Ops Declassified at Gamescom 2012 some reports also suggest that Sony will debut 2 new exclusive titles However these may be PS3 titles. 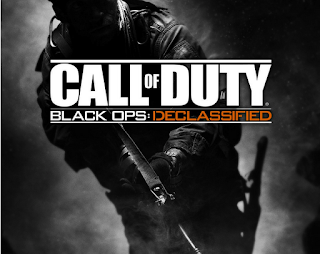 Will Call of Duty: Black Ops Declassified steal the show? Or will it be disappointing? Let us know your thoughts in the comments below!